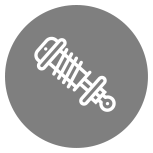 CompleteStruts Offers aftermarket automotive suspension parts like quick install complete strut assemblies, shock absorbers , control arms and more. 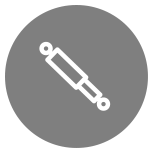 Did you know inefficient driving is one of the leading factors in the mileage your vehicle achieves? 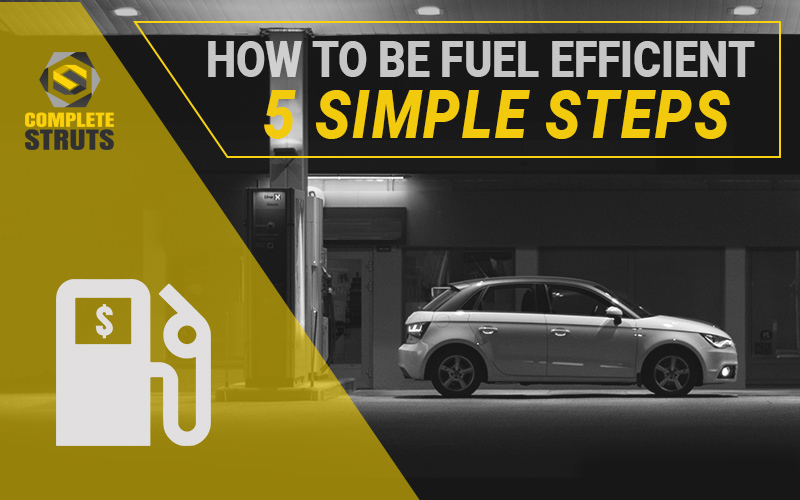 We have 5 tips that will help you go further without the need to fill up as often. 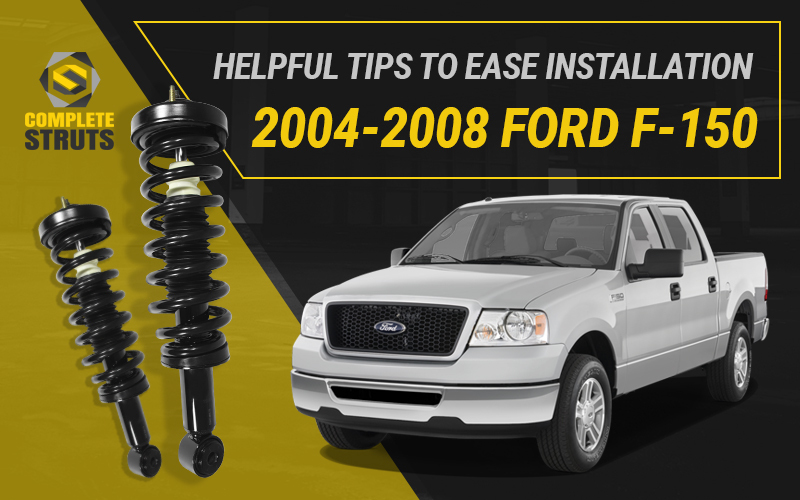 Did you know the strut installation for the 2004-2008 Ford F-150 isn't like a typical strut install? We've written a helpful guide to make the job easier. 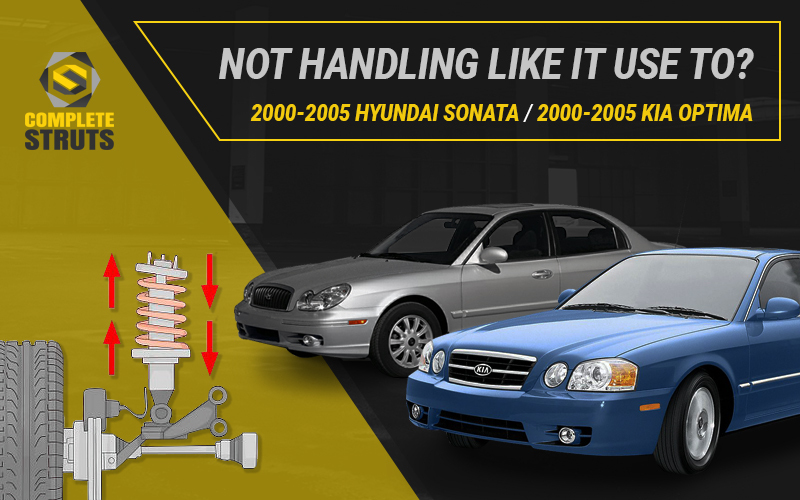 2000-2005 Hyundai Sonata or Kia Optima Handling Issues? 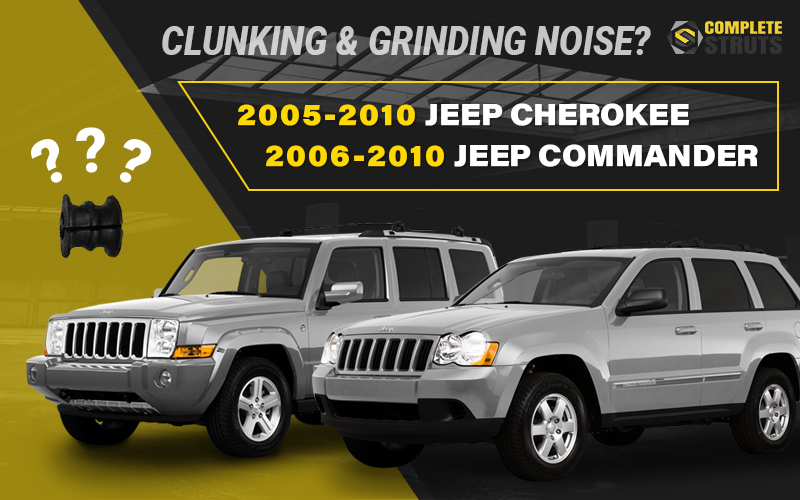 Are you experiencing nose dives upon braking or vehicle squats when accelerating? We've got some answers that could resolve the issues you're experiencing. 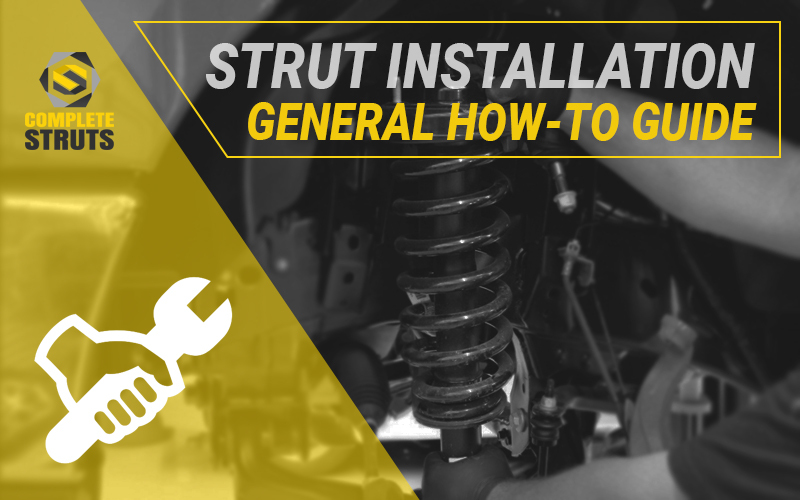 Are you experiencing a problem with the installation of your suspension components? Here are a few tips and tricks to get the job done smoothly. 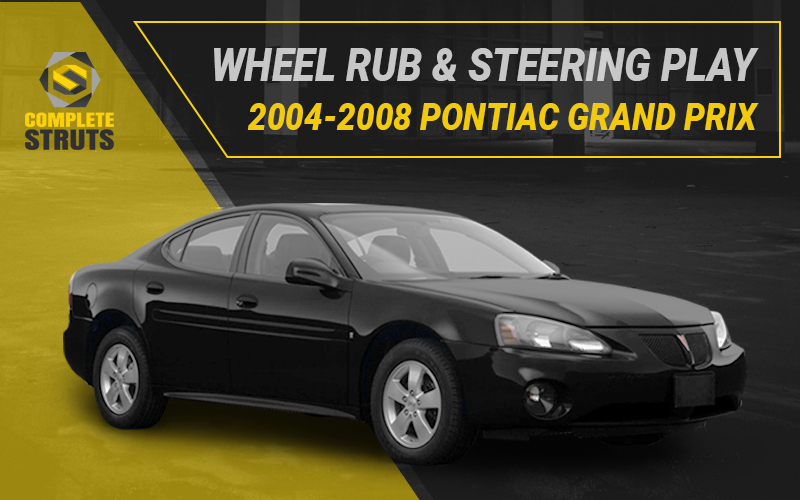 Are you experiencing any tire rubbing or excessive play in your steering wheel? These are the most common complaints and we've done the research to find the cause and solution for these issues.